This is the story of James Leininger, who---a little more than two weeks after his second birthday---began having blood-curdling nightmares that just would not stop. When James began screaming out recurring phrases like "Plane on fire! Little man can't get out!" the Leiningers finally admitted that they truly had to take notice. 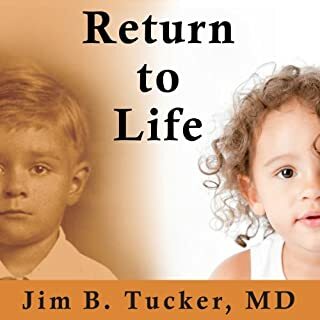 A first-person account of Jim Tucker's experiences with a number of extraordinary children with memories of past lives, Return to Life focuses mostly on American cases, presenting each family's story and describing his investigation. 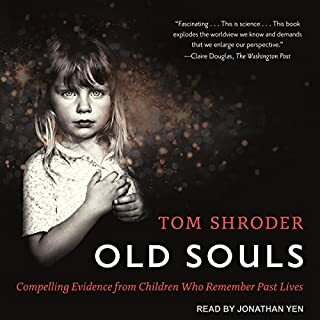 His goal is to determine what happened-what the child has said, how the parents have reacted, whether the child's statements match the life of a particular deceased person, and whether the child could have learned such information through normal means. made it to chapter 4 and gave up. How indeed! Since his youth, William Barnes has been haunted by a recurring nightmare, a huge ship looming overhead, piercing screams, heated arguments, frigid water stabbing his body, and a giant peach-colored mass of steel falling on him. At the age of four, Barnes drew a ship with four smokestacks, talked of his ship that had died, insisted on being called "Tommie", and spoke of brothers and a sister he didn't have. More than simply a child's imagination, these scenes are remnants from another time and place in history, another life! As an adult, the ongoing nightmares pulled Barnes into a deep depression. Ordered to seek help by his employer, Barnes was referred to psychologist Frank Baranowski, Ph.D., who used regression therapy as a clinical tool and who has conducted thousands of regression sessions. 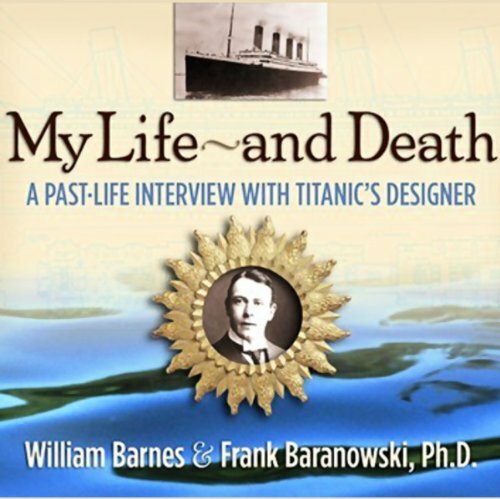 Baranowski uncovers, within Barnes, the persona of an Irish shipbuilder named Thomas Andrews, who died during one of the most dramatic events of the 20th century and captures one of the most convincing cases of reincarnation ever recorded. Wow, this audiobook was amazing. It was hard not to believe it, but even if it was fiction, it was extremely well done. I am a history buff, and at the moment I am particularly interested in the Titanic (building, facts, ect.). The one problem I found, was not knowing what to believe. There are some very interesting details which, if true, could provide great insight into the disaster. Overall, it was a great listen, and it did alert me to some very insightful facts which I confirmed later on. I have always been fascinated by the concept of reincarnation and very intrigued by the allure of the Titanic. So with this audio book I got a wonderful dose of both. It is nothing less then amazing. I find William Barnes to be very credible and engaging. I can't help but think that he is the real deal and indeed the reincarnate of the builder of the Titanic, Thomas Andrews. A highly recommended listen. Listen and decide for yourself. This is the biography of Thomas Andrews' life story based upon the hypnosis sessions of the American author who was Thomas Andrews in a past life. It was very interesting to hear and terribly sad because we all know what happens in the end. The narrator does a wonderful job. I would have loved more background on the author and his life. It is touched upon briefly in the beginning about his fears of ice and other issues which led him to hypnosis. Also if anyone has tried to confirm any of this. Perhaps in a later book? At the end they tell you how you can order a copy of all the hypnosis sessions. Would you consider the audio edition of My Life and Death to be better than the print version? When I first began listening, I was not certain I would enjoy this audio book as the storyline appeared so questionable. We have also been bombarded with Titanic stories for years to the point of overload! Thankfully, however, I persevered and I am so grateful I did. The story presented and, in particular, the interviews afterwards, were so well done, my belief in reincarnation has been irreparably changed. I have been sitting on the fence about this for many years but this story definitely inched me off that fence. Bill's voice (heard as Tommy's) was so real and believable....the story so plausible. I was entranced throughout. I guess this book was time well enough spent, it was interesting, but it wasn't quite what I expected. It was explained that the tape quality was not exceptional, I just think it was more my expectations than the story. What was one of the most memorable moments of My Life and Death? What three words best describe William Barnes and Frank Baranowski ?? ?s performance? Was My Life and Death worth the listening time? Not really, like I said because of tape quality and because of the fact that it was apparently from live interview which just dragged. I think in hindsight I would have spent a few bucks on a paperback, for the story and saved my credit for a better audiobook. This was an extremely unique viewpoint. The reader, Alden Stevens, did an excellent job of portraying Tommy Andrews perspective through hypnotic regression. This includes the events that led up to, and including, the fateful night when the Titanic sunk. For anyone that believes in the afterlife, this story is believable. 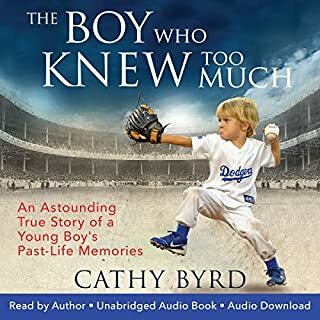 I decided to give this audiobook a try as an avid history reader and having enjoyed several other books on the Titanic. This was definitely a twist on the tale, as the story uses excerts from hypnotic regression sessions with a man who claims to have been Tommy Andrews, the builder of the Titanic, in a past life. An interesting twist on history, though, overall, not any great literary work. Was a good listen for the commute as I did not lose the story in the short 30 minutes bursts of listening in the car. There is a good message, just listen with an upon mind. A must for history buffs! What did you love best about My Life and Death? That it is a true story told by the person who has been doubting his sanity his whole life. Against all odds he has survived that and been able to overcome his issues. He has been able to live a relatively normal life. What does William Barnes and Frank Baranowski bring to the story that you wouldn’t experience if you just read the book? Hearing the story in the first person. The past life regressions are so intense I could not stop listening. I had to finish the book. I have always wondered about past life experiences. Real or Not Real? Listening to this book has gone a long way to making me a believer. I hope the essence of Thomas Andrews can be at peace now that his side of the story has been told. And I hope William Barnes can move on with the rest of his life without having to have another persons tragic memories haunting him.
. . . this story. At first, I was confused because I had heard a few past life regressions before and in those the interviewer (hypnotist or therapist) would just speak normal English. This interviewer took on some type of Irish accent and I wondered for a while what was going on. 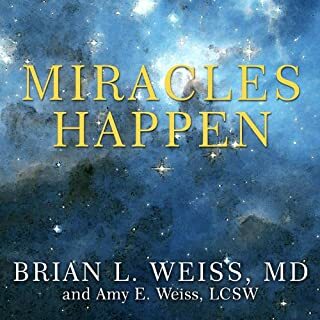 This audio book is a followup to the previous book, with the actual hypnotic regressions (gripping!). Then follows some very interesting interviews with a variety of people ranging from childhood friends to Titanic researchers, including some science and history. 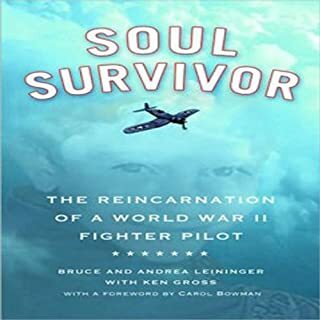 There is also some discussion of other corroborating information that has come forth - technical, metal, physics, other past life remembering people who match up some details. There are a few spine-chilling or heart-in-the-throat moments as memories come forth (spoken as if he is there, in the present-tense) and the terribleness of what is seen is realized. All the people in steerage were locked in? For anyone who has ever been involved in the design or building portion of a project who has had to follow orders to cut back on safety or costs (despite much arguing to not compromise) there will be many moments of clarity and understanding. Fascinating. 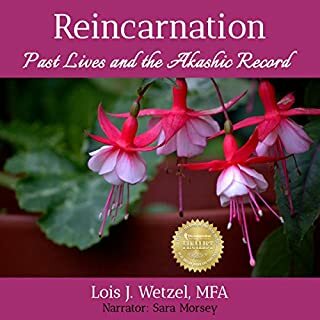 if you are at all interested in past life regression, you should listen to this.